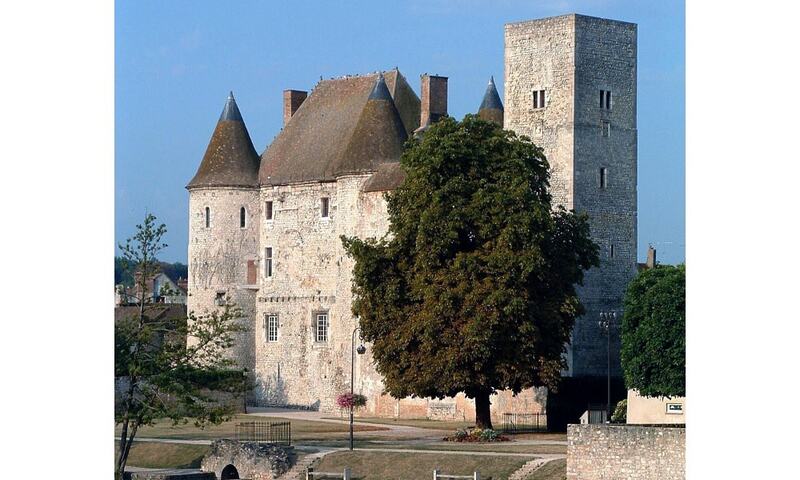 Located in the extreme south of the Paris conurbation, it stands on the banks of the Loing river. Transformed into a museum between 1903 and 1999, it houses collections of pottery. The remains of the former chapel were added to the register of ancient monuments in 1926. The castle itself was made a monument historique by the French Ministry of Culture in 1977.